World famous Grandmaster Jong Kim offers you superior taekwondo quality instruction! Grandmaster Jong Chan Kim is one of taekwondo’s top powerhouses that aided in the spreading of taekwondo in world’s history. He was crowned World Heavy-Weight Champion and has his influence in every part of the globe. 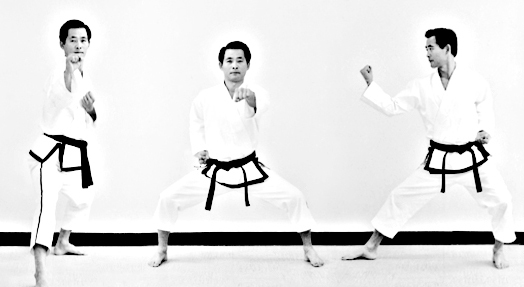 Grandmaster Jong Kim taught his son, Grandmaster Eddie Kim. From father to son; from son to YOUR children! You have the ability to learn from original top masters! We instill discipline, knowledge, and social interaction skills unlike any other. At Jong Kim Martial Arts, we are family; a family which cultures a village mentality of raising superior life skills and health benefits of self-defense. We are firm but fair, and try to make classes fun as possible! We accept students , only if they have a good heart and are obedient to their parents and teachers! We foster success baised on good moral character ,discipline and respect.